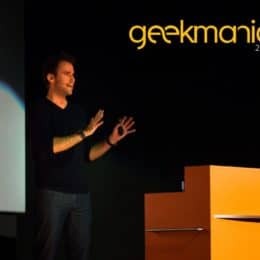 After joining Microsoft a couple of days ago, I am happy to announce my first speaking engagements under Microsoft. As mentioned in my blog before, I will be joining Microsoft Ignite The Tour 2018-2019 in London and Amsterdam. 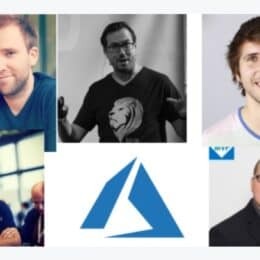 As part of our Cloud Advocates team, I will be speaking in two sessions in the “Building and maintaining your Azure hybrid environment” learning path. 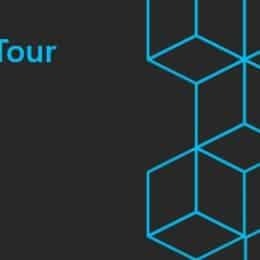 This learning path is designed for Microsoft Ignite The Tour and gives attendees an overview about the steps to build, connect, secure, protect and manage a Azure hybrid cloud environment. 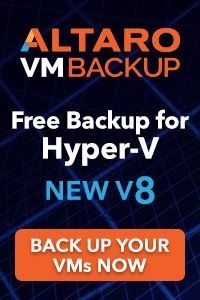 Once your organization has decided to implement a hybrid model, you need to start figuring out how to ensure that communication between your on-premises environment and your hybrid workloads is both secure and reliable. 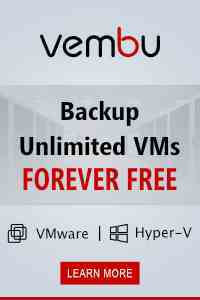 You also need to ensure that those workloads are protected from internal and external network threats. In this module, you’ll learn how to assess your organization’s on-prem network infrastructure, how to plan and then implement an appropriate networking design for Azure. You’ll learn how to implement appropriate Azure virtual network technologies, including securing connectivity between on-premises and Azure using VPNs and ExpressRoute as well as how to strategically deploy firewalls, network security groups and marketplace appliances to protect those resources and workloads. With Cloud resources now connected with our datacenter, secure administrative access to critical workloads needs to be configured appropriately. 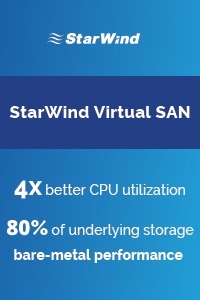 It’s also important from an organizational and compliance perspective to ensure that workloads have a security configuration aligned with industry best practice. In this module, you’ll learn how to improve the security of privileged accounts used to manage Azure resources, manage software updates for both on-premises and cloud hosted virtual machines, and how to get the most out of Azure Security Center for assessing and remediating security configuration issues in a hybrid environment. I am also happy to talk with you in the expo hall about the latest and greatest features in Azure, Azure Stack and Windows Server. as well as learning from your experience. So join me and the team at Microsoft Ignite the Tour. If you want to join, check out the Microsoft Ignite The Tour 2018-2019 website. London is already sold out, however you can join the waitlist. For Amsterdam, there are still seats available. You must have heard about the awesome conference in the heart of Europe, called Experts Live Europe. Today, I am honored and proud to announce that I will be speaking at Experts Live Europe 2018 in Prague at October 24.-26. 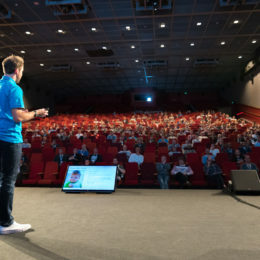 Since the first European edition back in 2013, I have presented several sessions at each event previously hosted in Bern, Basel and Berlin. I will speak about my favorite topic Azure Stack and will also present another session about Windows Server. 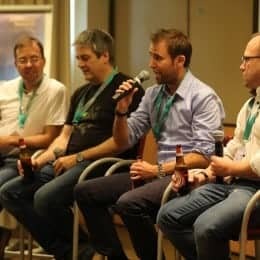 The timing of Experts Live Europe is great this year (October), which allows me and other speakers to present the latest updates learned and shared at Microsoft Ignite (September). I am also excited about the new location. After Bern and Basel in Switzerland, and two years in Berlin, Germany, Experts Live Europe comes to the beautiful city of Prague. 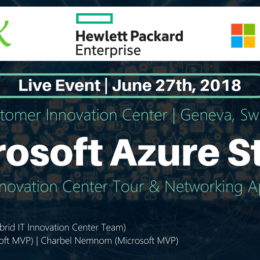 I am proud to present two sessions to cover topics like Azure, Azure Stack, Windows Server and Hyper-V.
Microsoft released Azure Stack as an Azure appliance for your datacenter. 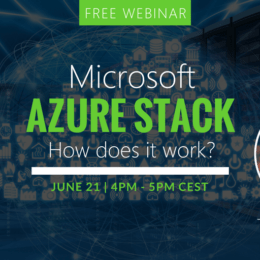 Learn what Azure Stack is, what challenges it solves, how you deploy, manage and operate a Azure Stack in your datacenter. Learn about the features and services you will get by offering Azure Stack to your customers and how you can build a true Hybrid Cloud experience. 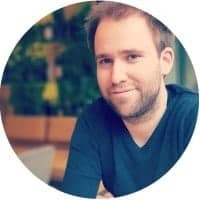 In this presentation Thomas Maurer (Microsoft MVP) will guide you through the highly anticipated innovations and experience during the Azure Stack Early Adaption Program and Azure Stack Technology Adoption Program (TAP). Besides 2 days of break out sessions, you will also have one extra day with three great technical workshops about Cloud Security, Workplace and Automation. The famous Speakers & Sponsors VIP Party of Experts Live Europe will take place on Wednesday, October 24th. This is a great opportunity to network with our speakers and sponsors in a fun and easy-going setting. Tickets for the VIP Party are limited due to location capacity, so if you don’t want to miss out, make sure you register fast! The VIP Party will take place in Cloud9 Sky Bar & Lounge, at the rooftop of the Hilton hotel in Prague. The Sky Bar is famous for its stunning panorama views of the city, the signature cocktails, the rooftop terrace and the vibrant atmosphere. It still takes a couple of months until October, but I am already very excited for another Experts Live Conference. I really hope to see you there, so make sure you get a ticket as soon as possible!